ABC RadioThe leading ladies of TLC are ready to bring their story to the Broadway stage. 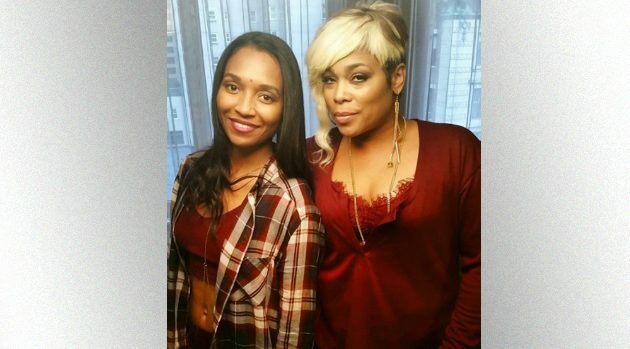 In a recent interview with Cheddar, Rozonda “Chilli” Thomas revealed that she and Tionne “T-Boz” Watkins are developing a bio-musical. Though TLC has already been the subject of a TV movie, the “No Scrubs” singer assured fans that their debut on Broadway won’t be a retread of stories they’ve already shared. As previously reported, TLC is set to hit the road come this July for a 21-city trek alongside Nelly and Flo Rida.